Use the following websites to play games, read books, practice your spelling and check to see how you're behaving in class. Use TenMarks to improve Math skills, review lessons and practice math standards. Use Typing Club to improve your speed and accuracy while typing. Use Class Dojo to track your positive and negative points during the day. Earn points each day to obtain raffle tickets to win prizes at the end of the grading period. Use Khan Academy to review a lesson learned in class. Each story you are expected to learn your spelling words and pass a quiz with an 80% accuracy. Use Spelling City to learn, play games, and quiz yourself, before your quiz in class. 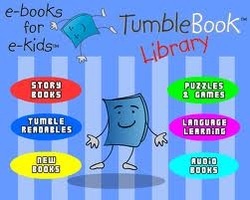 Use Tumblebooks to read AR books at home. 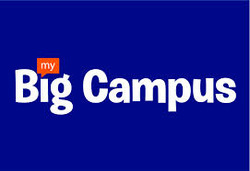 Use My Big Campus to obtain assignments, turn in homework, projects, and talk with your teacher and other students.